Just like that, four weeks of school holidays have almost gone by. Hope the school holidays have been a fruitful and fun one for your kids! 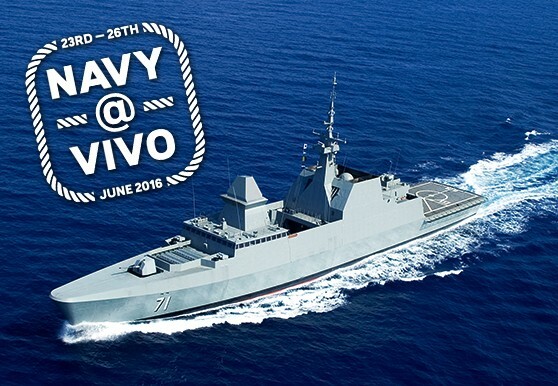 Amazingly enough, even though this weekend is the final one before school reopens, there are plenty of family-friendly activities happening. In fact, these TWELVE activities are brand new and exclusively taking place this coming weekend! So go ahead and pick your fave activity from the list below and end the 4-week break from school on a high! 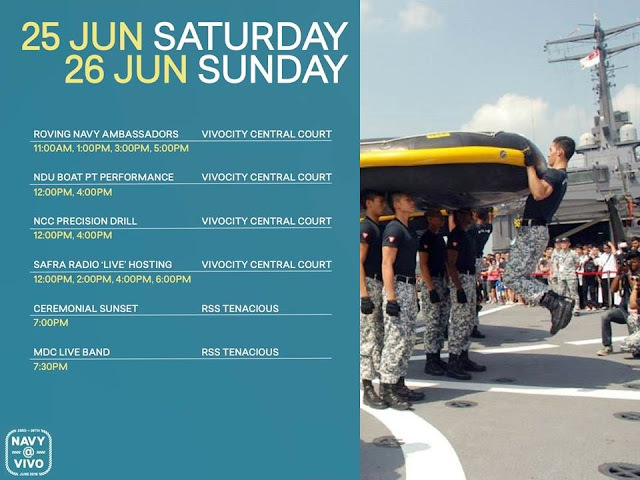 Keep up to date at Singapore Navy's Facebook page. 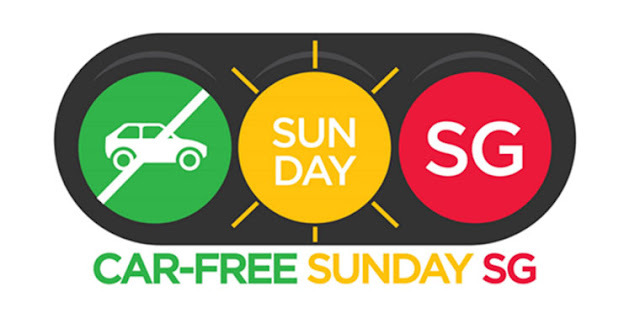 BiG DAY OUT celebrates Singapore's efforts to build a greener, more sustainable built environment. This year, BiG DAY OUT welcomes you to Kampong Hijau, Singapor's greenest neighbourhood and home of the favourite characters from the children storybook, "The Adventures of Greco & Beco : The Glass House"! It will be a fun-filled weekend for your family to learn about the green buildings and eco-friendly practices through games, activities and interactive exhibits, all in the setting of Kampong Hijau. One of the highlights is a mock-up Glass House where visitors can feel the effects of a building that has a non-environmentally sustainable design and fittings. There will also be kampung games, puppet shows, story-telling, charades, art and craft and other activities for the kids! For the full schedule of activities, visit HERE. Got older kids? Then grab your gear, roll up your cuffs, and gather your troops. The biggest music festival of its kind in Singapore and the region, Baybeats presents a fist-pumping line-up showcasing prominent Singapore and international acts. The festival also celebrates the music-loving lifestyle with a festival village that brings together local indie crafters and entrepreneurs. For the full listing of scheduled performances, visit HERE. 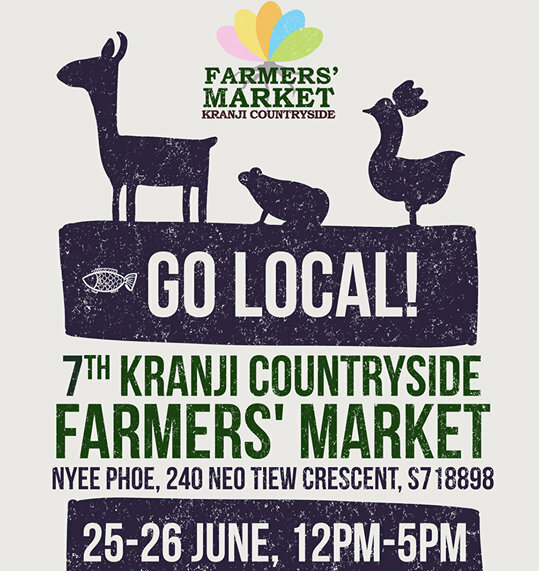 Indulge in 50 stalls of local produce and locally-made artisanal products, and a weekend filled with community-driven education and entertainment! Besides stalls, there will also be actvities for the whole family - let your children get their hands dirty with planters, pottery and kampung games! Visit HERE for updates. 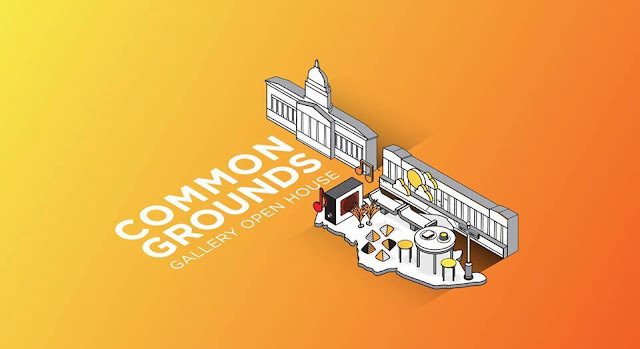 In conjunction with celebrating National Gallery Singapore's 1 millionth visitor milestone, COMMON GROUNDS, is back! Enjoy a fun day out with family and friends at the Gallery’s community open house. From captivating performances to exciting art activities, there is something for everyone! For more details on all programmes, visit HERE. The Maker Faire Singapore is back for its fifth year! And this time it is going to be bigger than ever! Join in the celebration of the do-it-yourself culture, bringing in Makers of all ages to show what they are making, and share what they are learning. Be inspired by the showcase of interesting, wacky and fun projects in science, art, craft, engineering and technology, and exchange ideas with their creators. Find out about the latest happenings in the Maker scene at the talks, and learn how to make something at the many workshops at the Faire. With over 200 booths, workshops and presentations, there’s something for everyone at this festival of discovery, play and creativity! Remember to pick up your FREE copy of Maker Faire Singapore Learning Passport at the information counters. 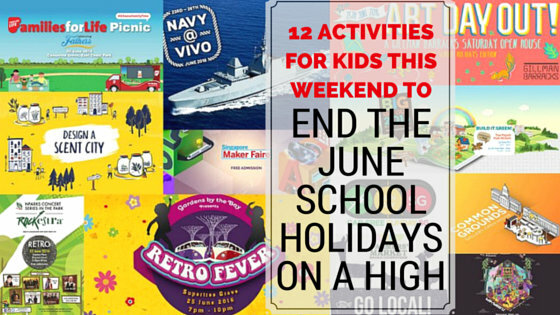 Check out ALL the FREE activities kids can indulge in HERE. For more information, please visit https://makerfairesingapore.com. 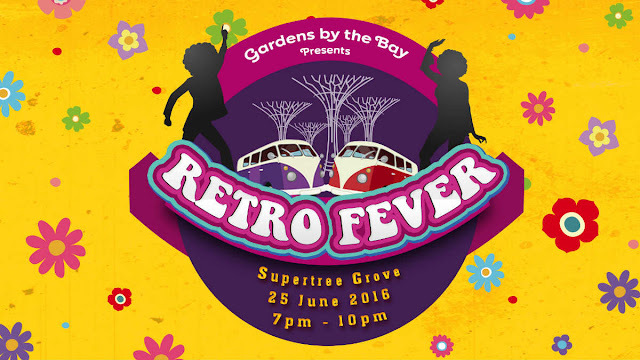 Put on your best retro outfit and favourite pair of dancing shoes, and join in the fun at one of the biggest retro-themed parties in town! 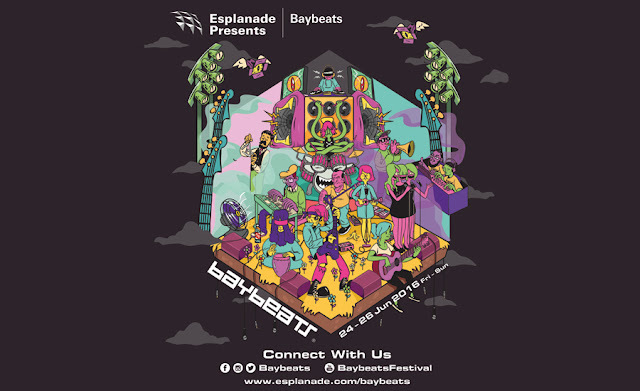 Groove to the hottest tunes from the 60s, 70s and 80s, and catch a specially curated LED performance with pyrotechnics on the OCBC Skyway – a first in the Gardens! Mediacorp Radio Class 95FM DJ Jean Danker will also play host on this throwback Saturday night. For more information, visit HERE. 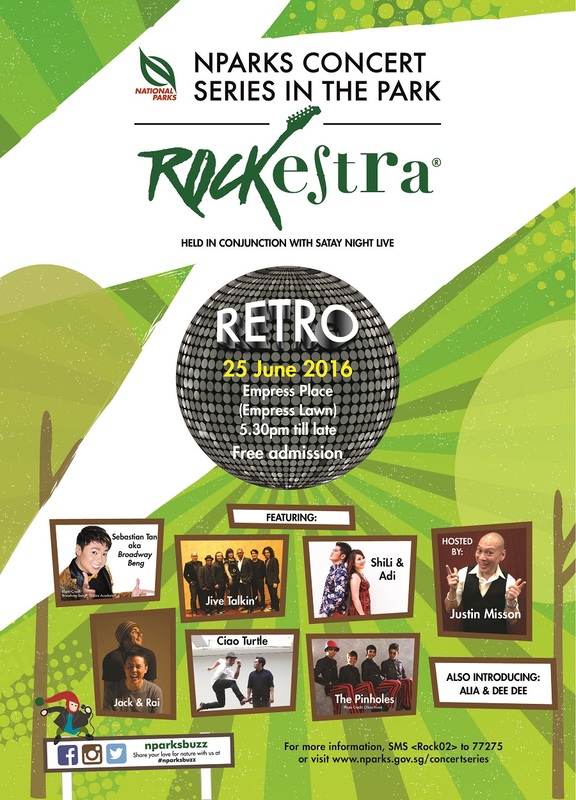 Held in conjunction with ‘Satay Night Live’, this concert promises a nostalgic experience and plenty of Satay as we bring you the golden hits of yesteryears performed by Jive Talkin’, Sebastian Tan aka Broadway Beng, Jack & Rai, Ciao Turtle, ShiLi & Adi, The Pinholes, Dee Dee and Alia. 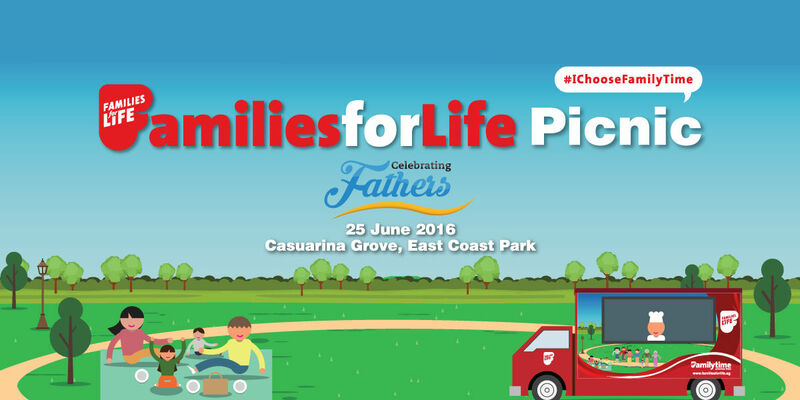 Family-friendly fringe activities start at 5.30pm while the concert commences at 6.30pm. For more information, visit HERE. Art Day Out! – a Gillman Barracks Saturday open house – returns on 25 June for a special School Holidays Edition! Families can look forward to fun-filled art activities for the little ones, in addition to the galleries’ new exhibitions and special programmes by Gillman Barracks tenants for the adults! Specially commissioned for Art Day Out!, this interactive children’s theatrical performance draws on Gillman Barracks’ history through the eyes of its squirrel and katak (frog) inhabitants. An Art Explorers workshop with artist Merryn Trevethan, kids will be able to create a tote bag printed with their own design, or experiment with creative painting activities. Children are invited to explore nature and natural materials through hands-on exhibits and interactive artists’ installations. Free art activities at the outdoor plaza outside. Speed relay games, bouncy castles, wading pools for toddlers, live BBQ, music, cold beers and arts & crafts activities. On every last Sunday of the month, the Civic and Central Business District will be transformed into a cycle-friendly, walkable and activity-filled public space with something for everyone as roads around the Padang, together with Fullerton Road, will be fully closed to vehicles. 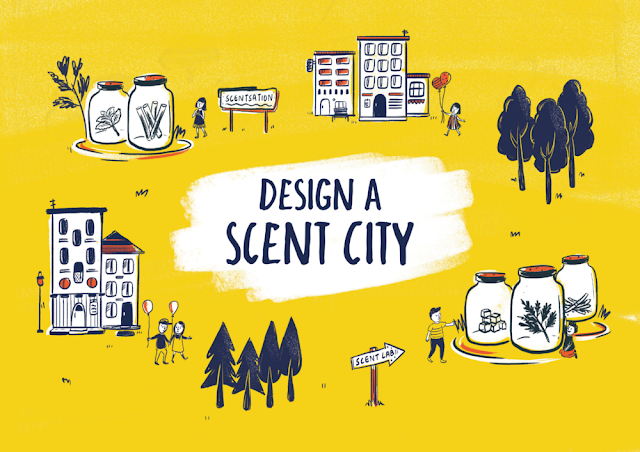 Whether you are into yoga, dance, basketball, fun challenges, visiting the museums or just enjoying the day out with your friends or children, there are a range of exciting activities you can enjoy.